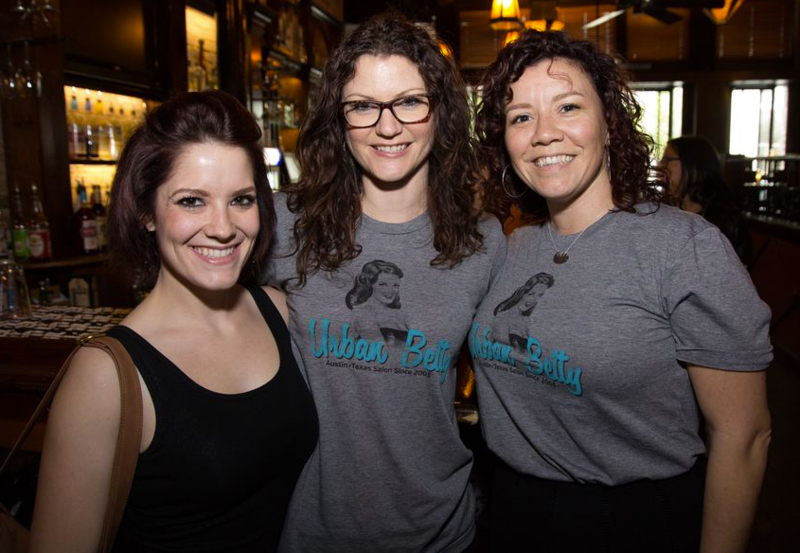 This year for Fashion X Austin, Urban Betty did all of the hair for the annual kickoff event. 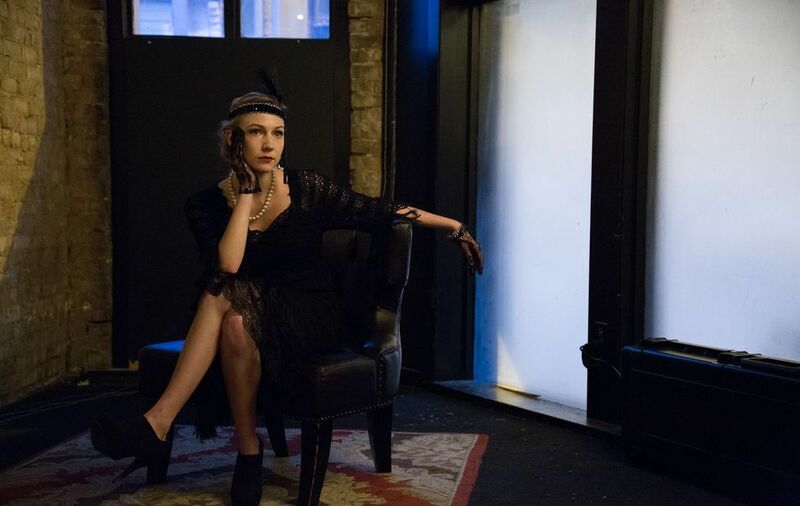 The theme this year was "decades" and each hairstylist took a model and a decade and rocked out some amazing hair. 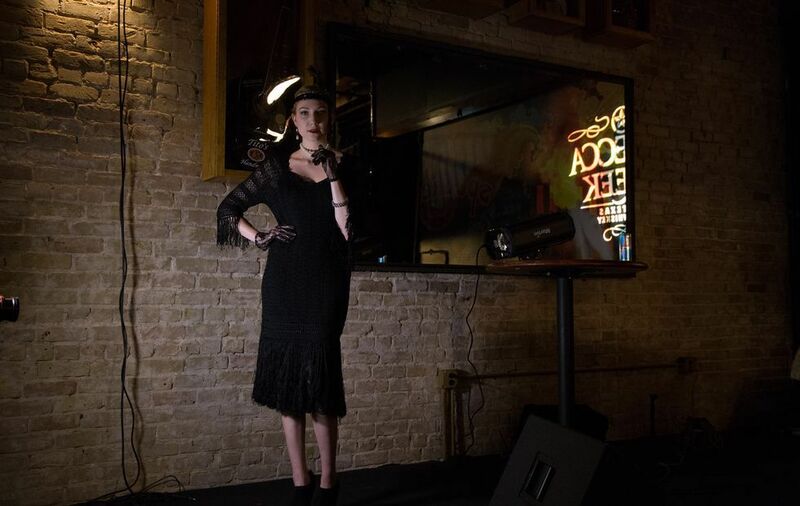 The event was hosted at Speakeasy and featured Face Kandy for makeup and a multitude of Austin's most talented stylists to create the fashion for each look.